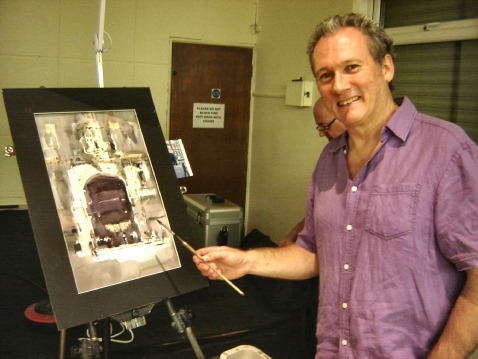 We were pleased to welcome back an old friend, Howard Jones, to SWAS for a watercolour demonstration on 25th September. 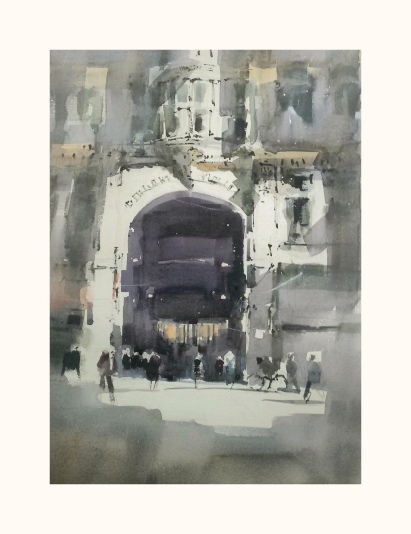 Members enjoyed Howard’s rendering of a very intricate facade, picking out only sufficient detail to produce a loose and painterly result. 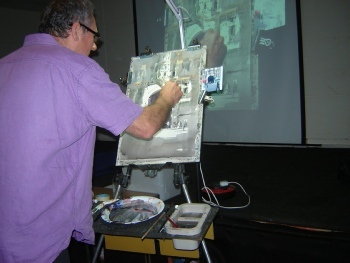 Thank you, Howard, for an excellent demo!